It seems so far away from Orlando. And yet it’s only about a 2 and 1/2 hour plane ride. In today’s world, that makes them our neighbor. In terms of countries, in terms of states and provinces, they are. Canada to the US. The northeastern states to Quebec. 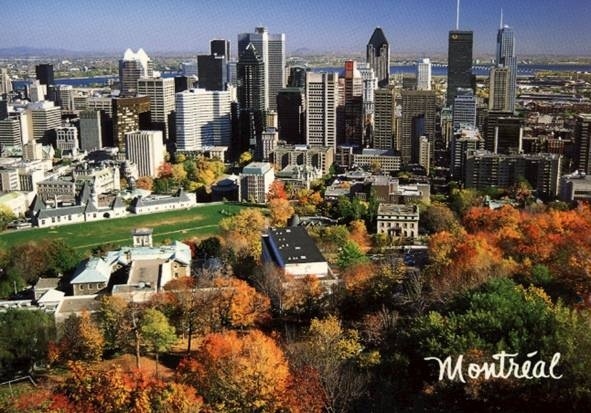 And the largest city there is Montreal. If I told you that demographic data states that less than 1% of the population there claims to be Jesus-followers, would you believe me, or would you think I was mentioning an eastern country that is far, far away from these “Christian” nations of the west? 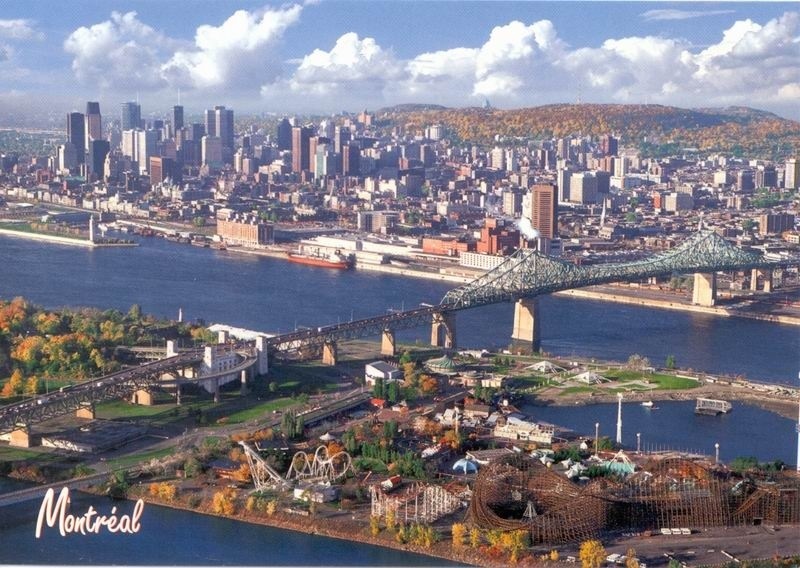 If I told you that there were cities, not just communities, in Quebec that did not have a visible church presence, would you think I was speaking of another continent than our own? This is where the water hits the wheel for me. 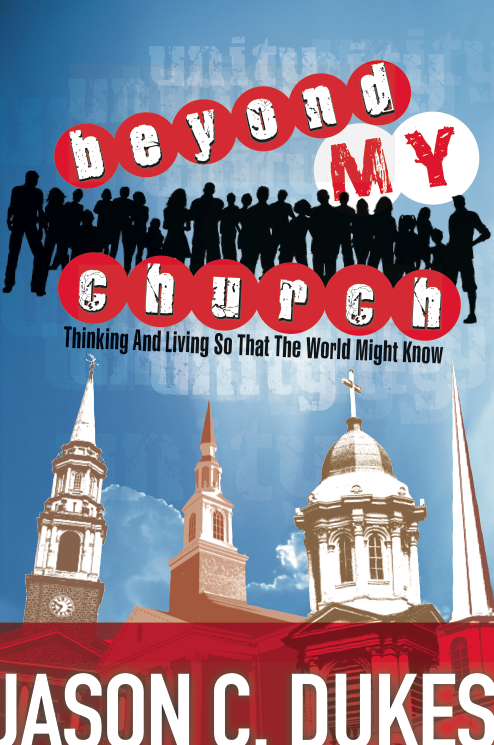 This past summer, I began to ask myself what my belief in Jesus really means to me. Because if I really believe that the lost can be found in Him, that purpose is defined by Him, and that hope arrives in our lives because of His presence and His love, then would I not be burdened to take His love to both the neighbor next door and even the nation next door? Or is this “Christian” stuff just for me and my wife and kids and our betterment and our blessing? Please pray with me. I am not suggesting that we all need to learn a polished presentation and be armed with a truthful tract and go declare a meaningful message to a people we don’t even know. I guess what I am praying is that the Lord will awaken me, awaken us, to how His love given compels the one to whom it is given to live with personal presence embodying God’s glorious truth displayed via consistent compassion in the midst of ongoing relationships among a people we are really wanting to know. A people whom we care more about what they are becoming than about our own betterment. This is what God did. The presentations of previous messengers had not been enough. Truth declared alone had not restored. But God in skin delivering truth in the embodiment of love, that was enough. We do not save. But we are sent. And sent together simply to “make disciples.” To go be the family of God in the midst of the lost and lonely like Emmanuel has done with us. And we go as a learner of His ways empowered by His Spirit to be a lover in His way that those who have not found their way may find Him and simply believe that they are loved by a near God. How might we embody both truth AND grace to both our actual neighbors (those in our daily pathways) as well as to our neighboring country? Please pray, if you sense His leading to do so, for wisdom and response that we all might feel compelled to give the love that has been given to us.